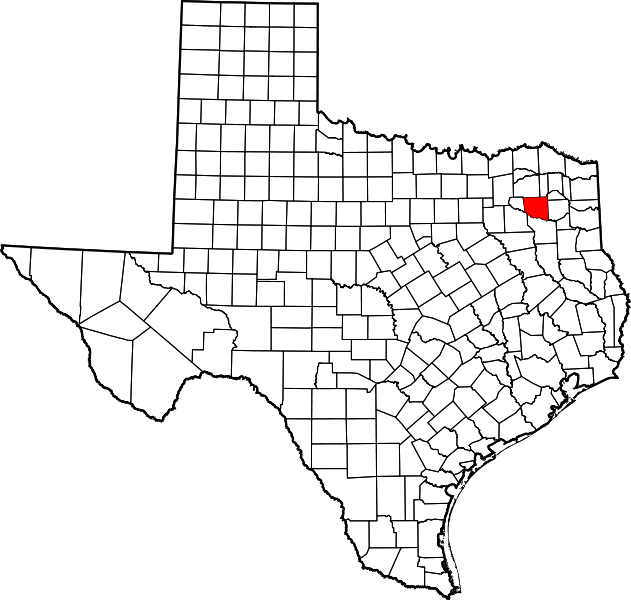 "Wood County comprises 689 square miles of the East Texas timberlands with an elevation of 250 to 600 feet above sea level. 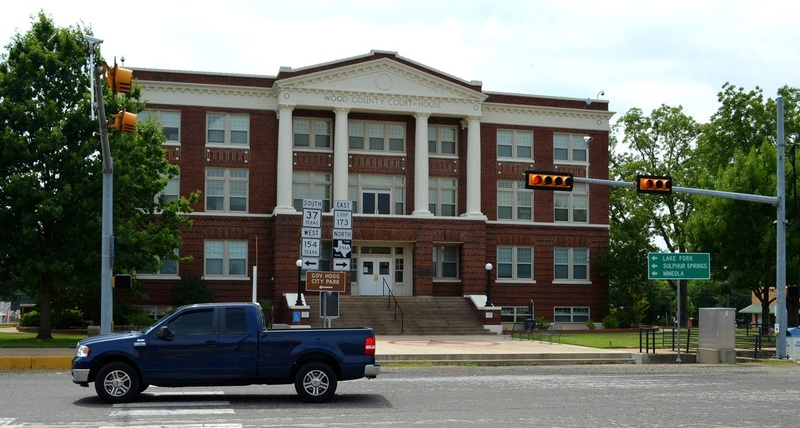 "The Sabine River drains the southern part of Wood County and forms its southern boundary, and a tributary of the river, Lake Fork Creek, drains the central portion of the county. 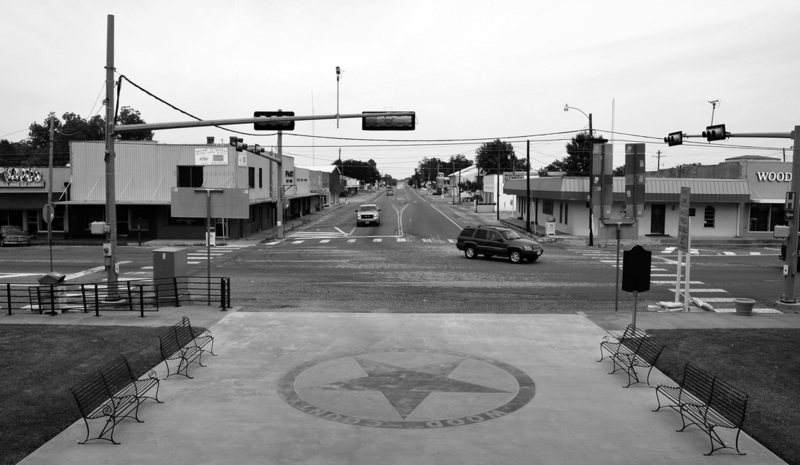 "Several Spanish land grants were issued for land in the county, but they are relatively unimportant since the county was not extensively settled until after the Texas Revolution. 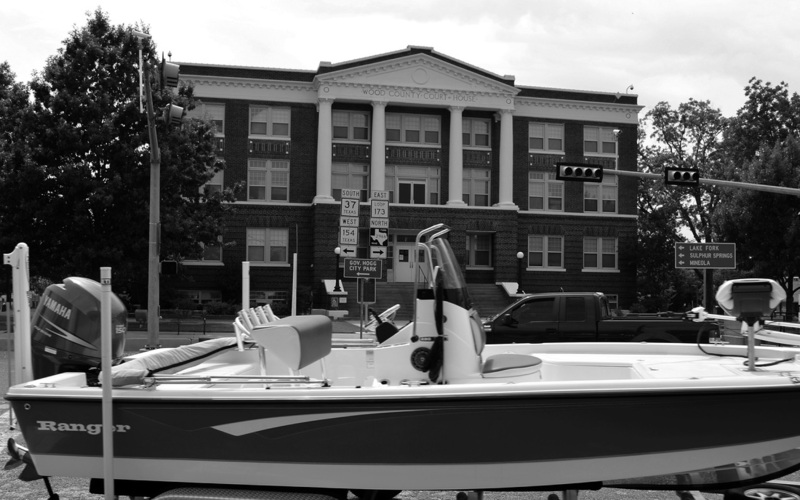 "Webster, the first real community in the area, was established by 1845. 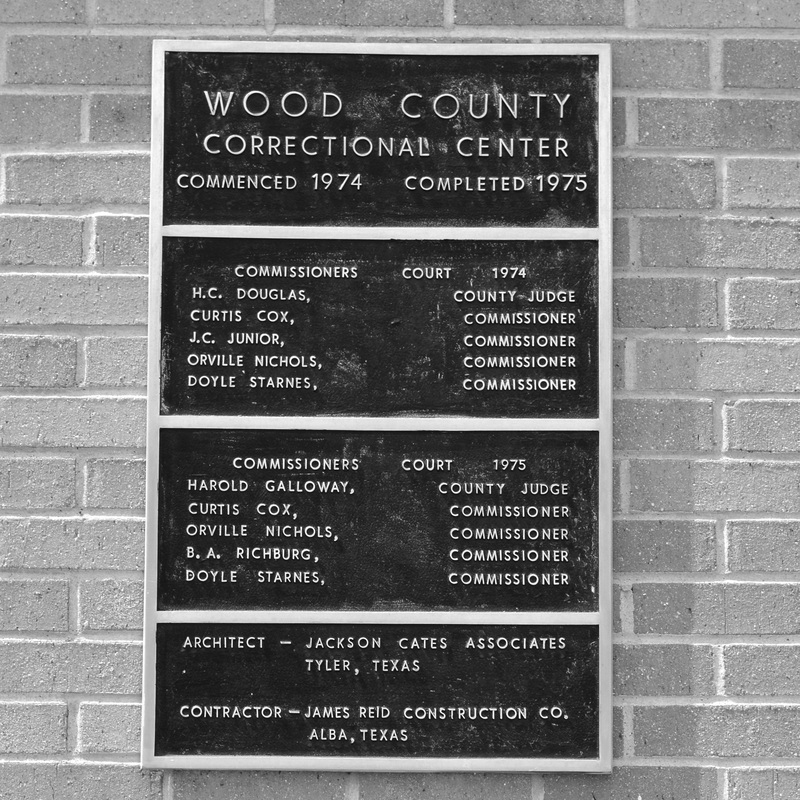 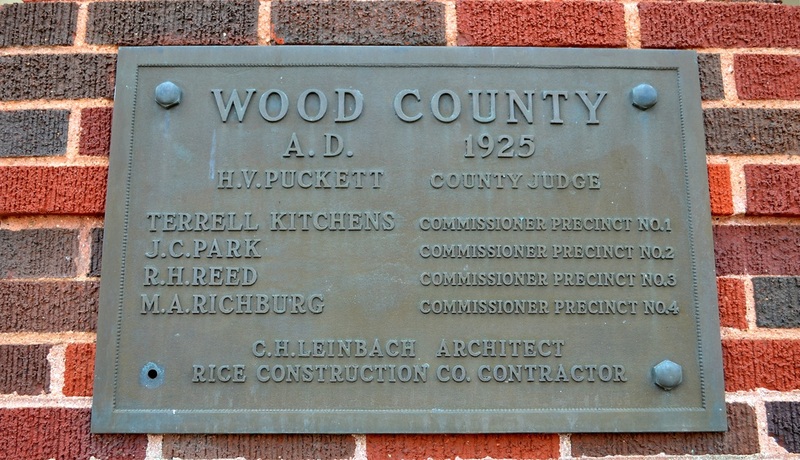 In 1850 Wood County was demarked from Van Zandt County and organized. 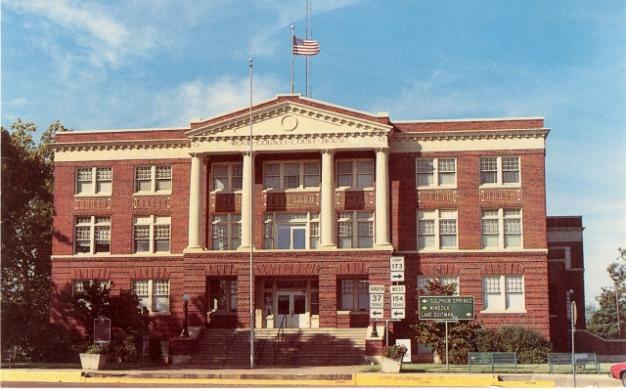 Quitman was established to serve as the county seat. 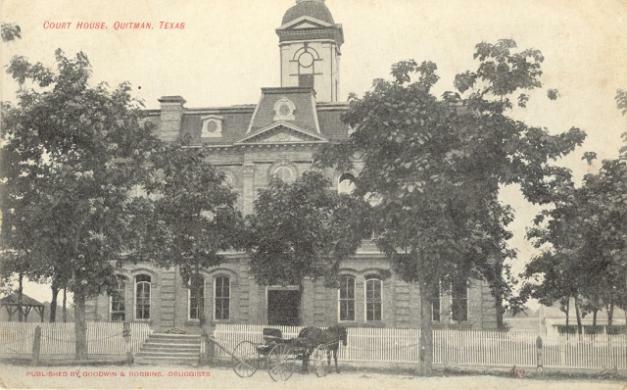 The county was named for George T. Wood, governor of Texas from 1847 to 1849. 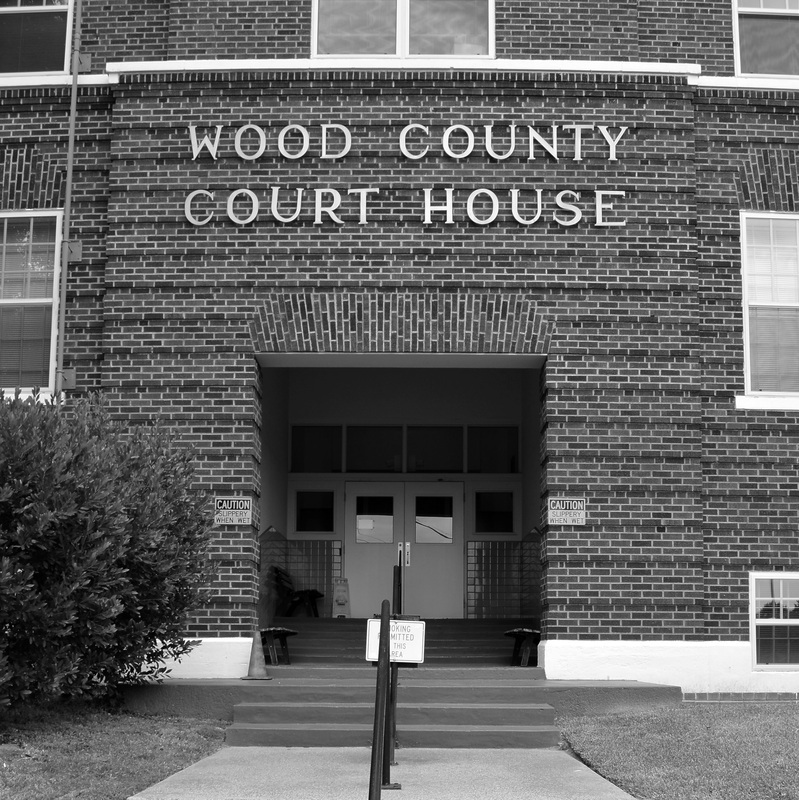 In 1870 the new Rains County took a section of western Wood County." 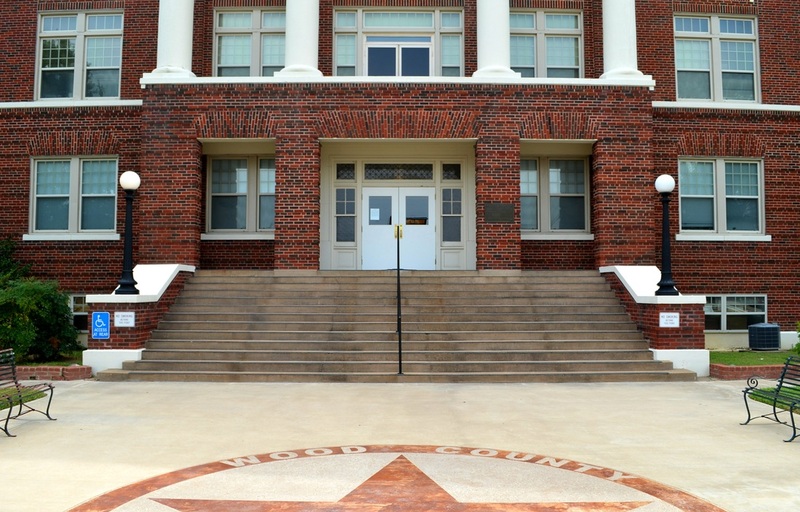 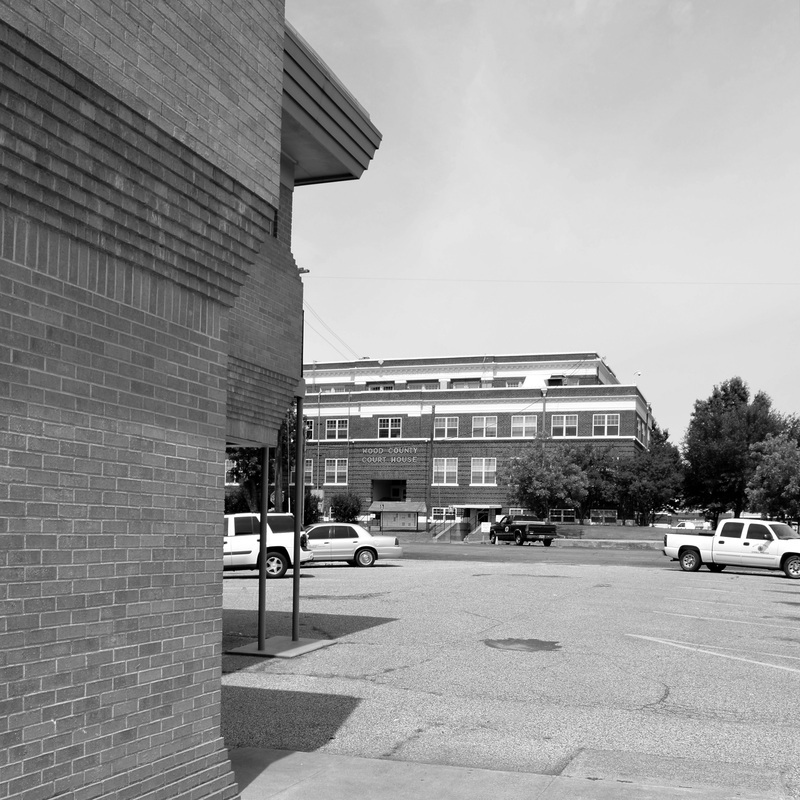 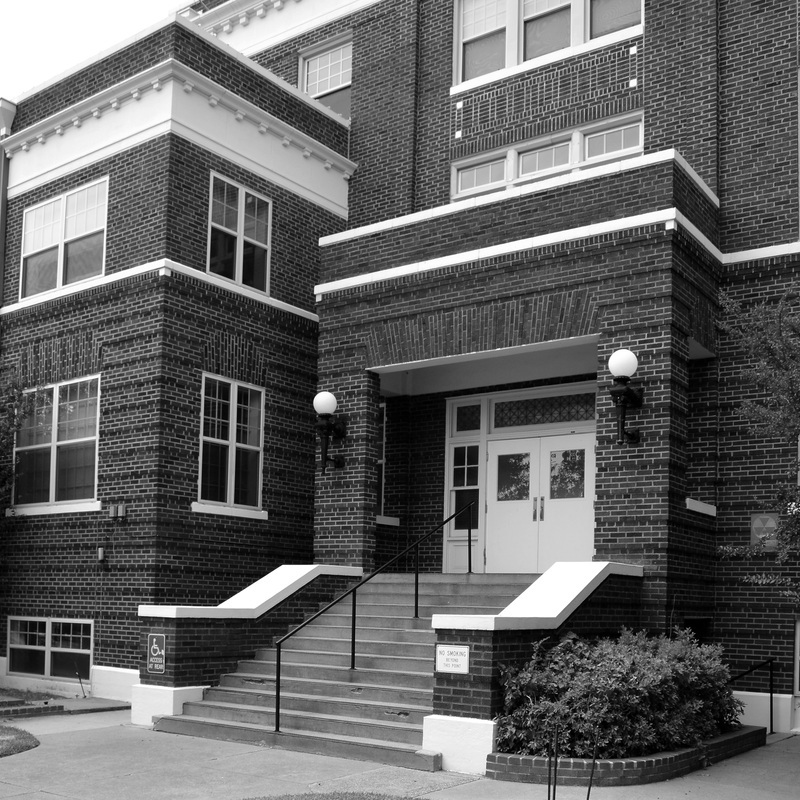 I visited Wood County and photographed the courthouse in Quitman on Saturday, July 13, 2013.